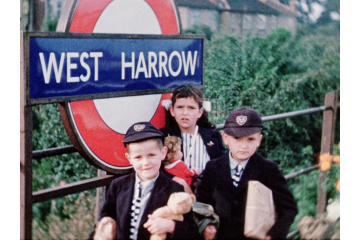 Collection relating to Harrow which contains films of civic events, such as parades and cultural exchanges, as well as a large amount of film material donated by a local cine club, Harrow Film Makers, much of which has been digitised. The Local History Library is affiliated to the public library service in Harrow and also to the local museum. Both are local government services and form part of Harrow Council. Access: There is currently no facility to view this material on site. We are also still working on clearing rights to show some of the material. Enquiries should be directed to localhistory.library@harrow.gov.uk (emails are answered by part-time staff). 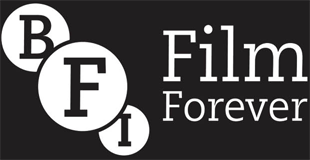 We will consider accepting moving image material where the content pertains in any way to the Borough of Harrow. Please note storage facilities are limited.